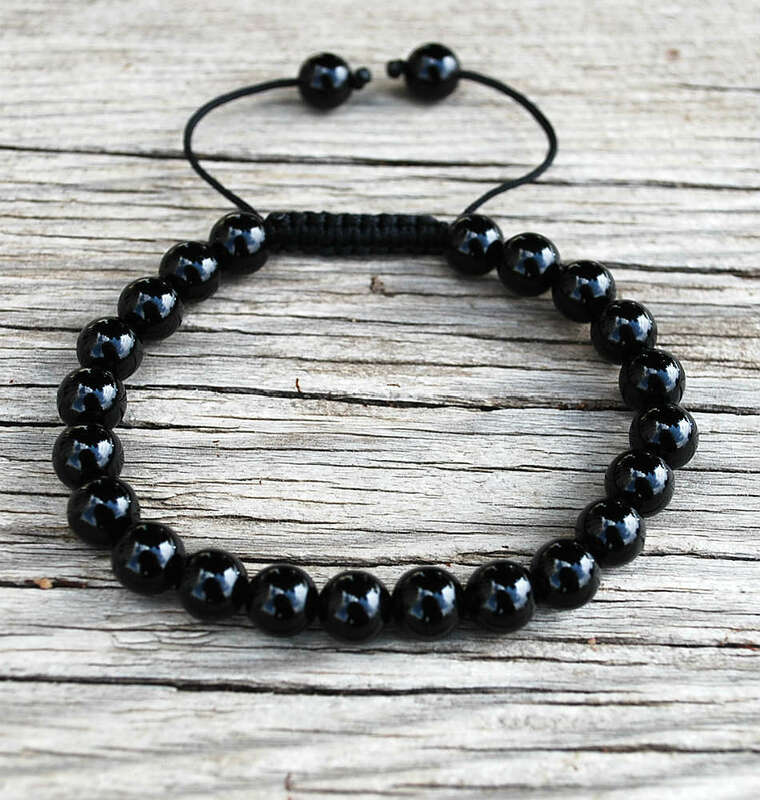 Wrist Mala Bracelet Onyx with Perfectly smooth 8mm Black Onyx beads finished with an adjustable Snakeknot and Black Onyx bead adornments. Imported. 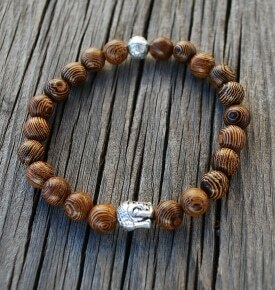 I love the smoothness of this wrist bracelet. It is exactly what I have been looking for. 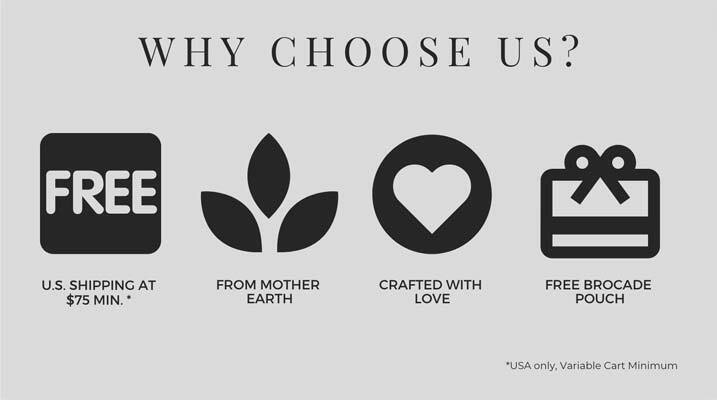 Quality, comfort and great fit. 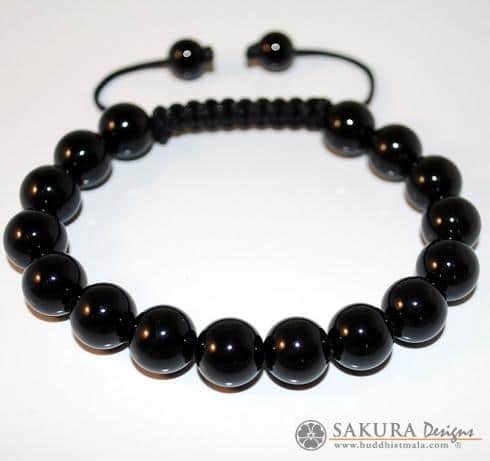 Beautiful, smooth beads coupled with sturdy and well crafted knotting. 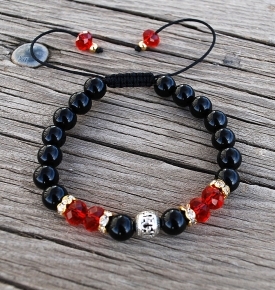 Beautiful mala bracelet, excellent quality. 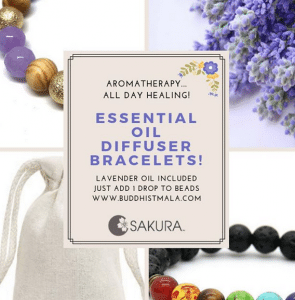 Love this mala! This is the second one I’ve purchased. The first one I purchased about a year ago and it served me very well. Came a point where this mala was needed more by a friend, so I gladly gifted the mala to him. 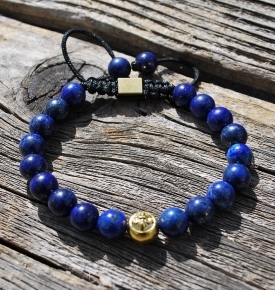 Turns out the second mala will be a gift as well for another friend. I’m sure she’ll love it! Nice bracelet but poor customer service. I asked after receiving them what to do with the left over string with head attached to them. Clearly couldn’t just let them hang. Looked kind silly. Pretty shocking I didin’t hear anything back at all but the generic leave a review email was sent to me twice. I figured on my own to wrap them around each side right next to the last bead. Then no slack. Not sure if it’s proper but it works. Hi Dan, Try adjusting the length of the “dangling” beads, I’m glad we talked, let us know if we can help further. Beautiful bracelet—very elegant. It arrived quickly and was just as pictured. Kristy, thanks and please share us on social media!